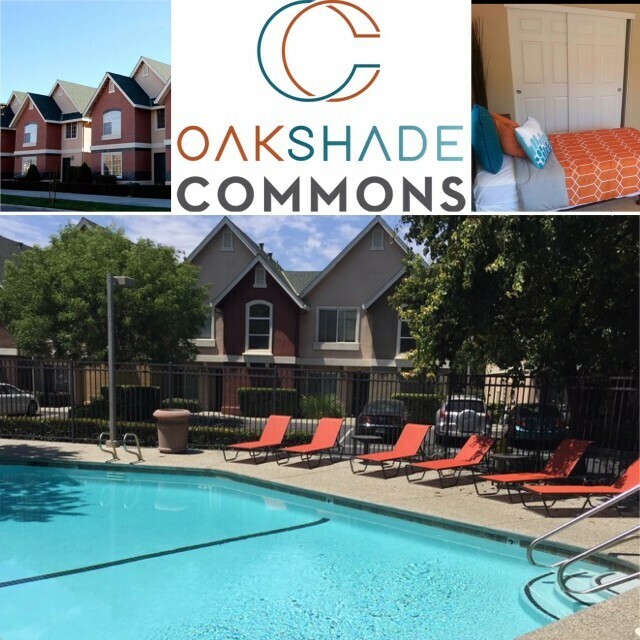 Oakshade Commons offers floor plans for everyone! 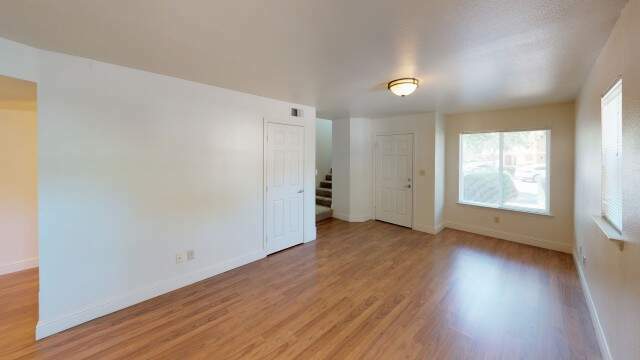 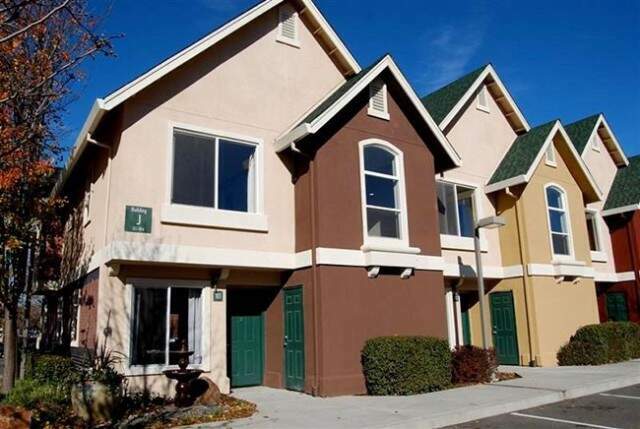 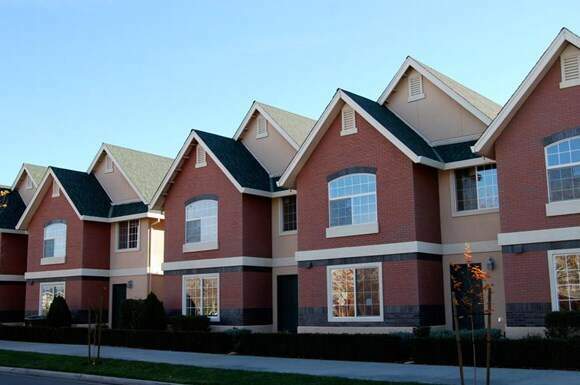 Residents can choose from a variety of spacious floor plans in furnished apartments or townhomes. 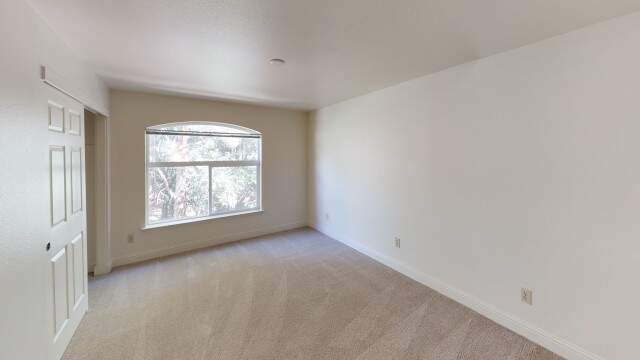 Now leasing by the bed. 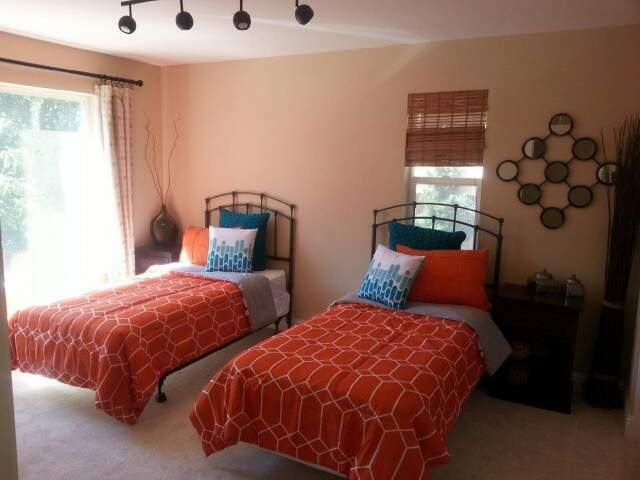 Plus, we offer a new way to experience the Oakshade lifestyle-double ups, where you can share a bedroom. 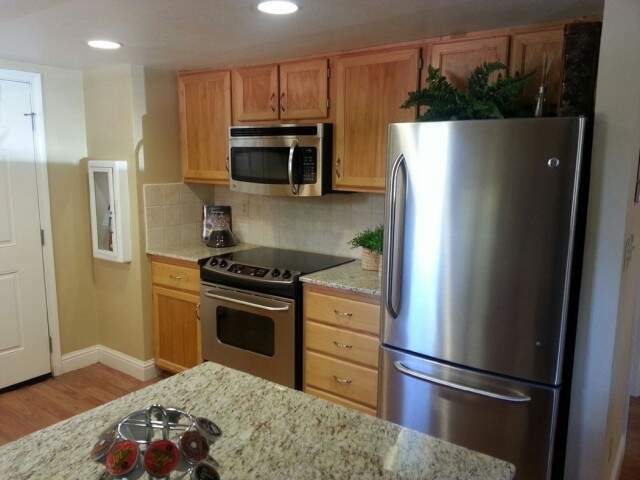 *Prices listed do not include monthly utility fee *$250 holding deposit and $49.12 per application fee. 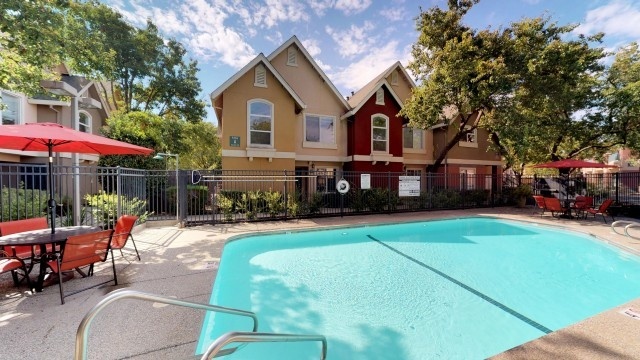 For more information, contact the leasing office or schedule a tour today!